Thinking of staying with us? 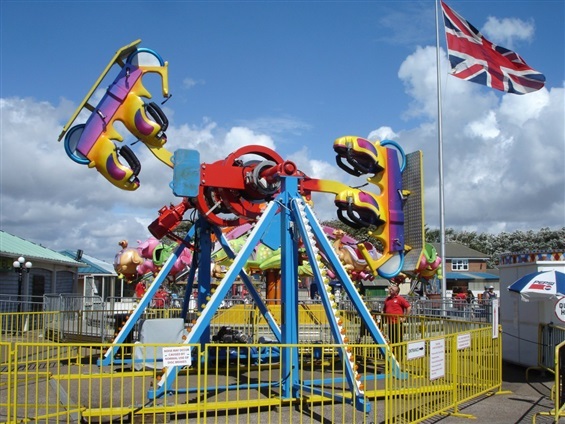 Harbour Park is great choice of entertainment on the seafront of Littlehampton, brilliant for Beavers, Cubs and Scouts! 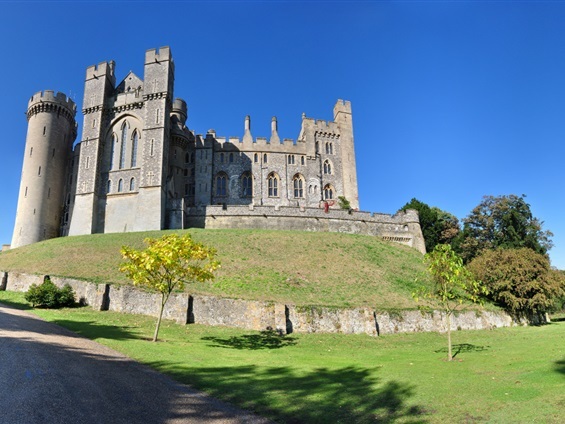 Home to the Duke of Norfolk, Arundel Castle is brilliant for learning Norman history and exploring a medieval castle! 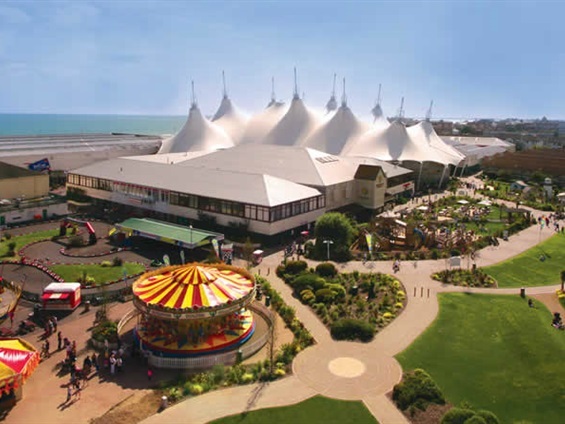 Bognor Butlins: an incredible day out. 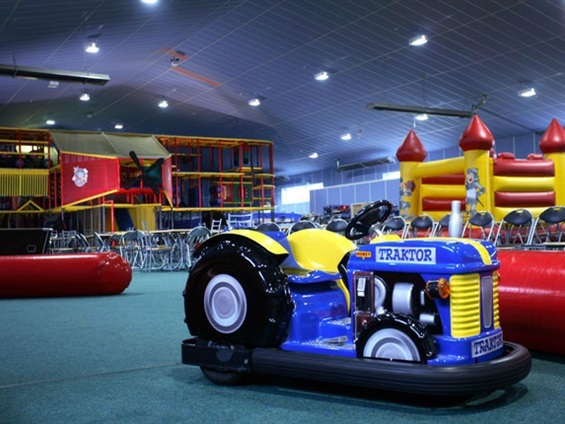 Endless themed and funfair attractions, swimming facilities and adventurous experiences. 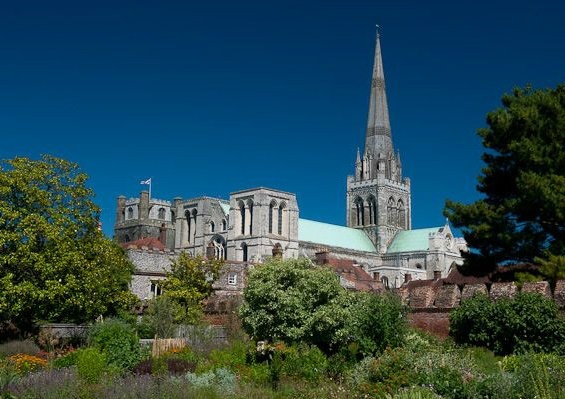 Chichester is the perfect place for a relaxing day whilst learning the history and culture of the city. Amberley Chalk Pits Museum is a working museum focused on 40s to 60s. Looking for somewhere to camp or stay? Our large modern hall is the perfect base to stay for your camp. With our large secure camping field offers plenty of room for tents of all sizes, you won't be short of space. Provided are four fire pits and a campfire area with benches or a large brick BBQ for more sophisticated cooking! If you don't fancy sleeping under the stars then we have a large meeting hall with kitchen and recently refurbished toilets, of which may seem more appealing! 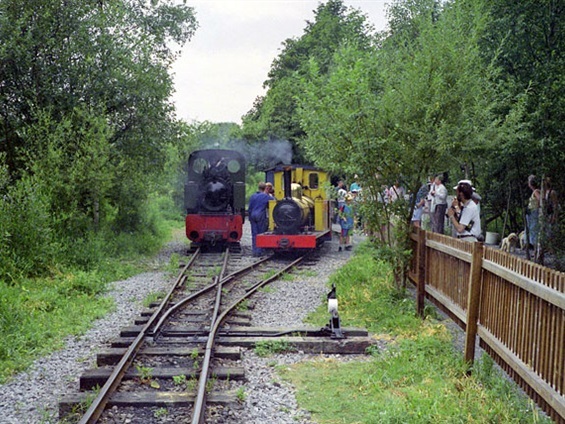 Our hall is a five minute walk from Littelhampton Railway Station with regular connections to London and the rest of the South coast. The 700 bus service runs every twenty minutes between Brighton and Portsmouth. A wide selection supermarkets are within a few minutes drive and have services of which have your food delivered direct to site. The River and seafront are only a short walk, with safe, sandy, blue flag beaches, amusements and numerous places to enjoy fish and chips or ice cream. A popular activity by our own and visiting groups is crab fishing along the riverside. 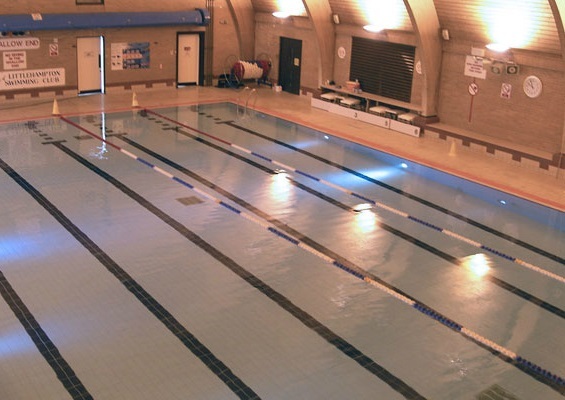 Within walking distance from the hall and on the seafront is Littlehampton Swimming Centre with its modern indoor pools. We can also supply shooting instructors and rifles for a small additional charge. Our large indoor climbing wall is also available for hire (prices subject to numbers and time period required). The Flying Fortress Family Fun Centre is a state of the art playarea influenced by the B-17 WW2 bomber. With a toddlers pool and a 25m 7 lane pool, this is a great morning or afternoon out! 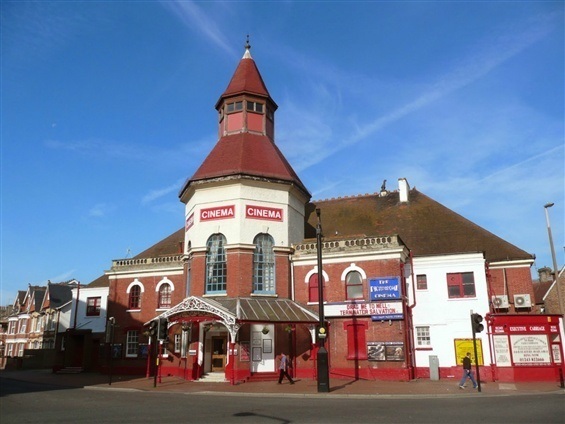 The historic Bognor Picturedrome is adjacent to Bognor Rail Station, showing the most recent picture hits! 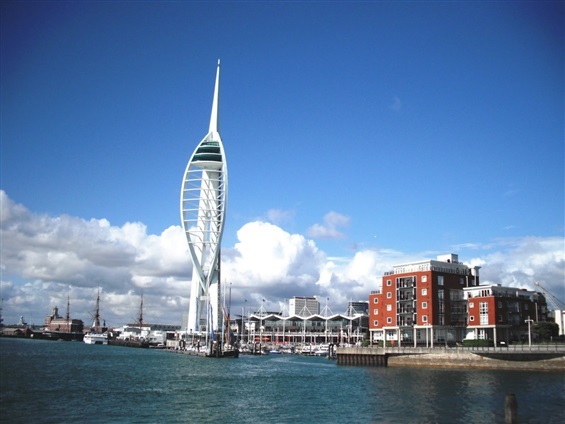 Portsmouth offers a great day out: Historic Dockyards, an array of maritime museums and countless shops, you'll never stop having fun! 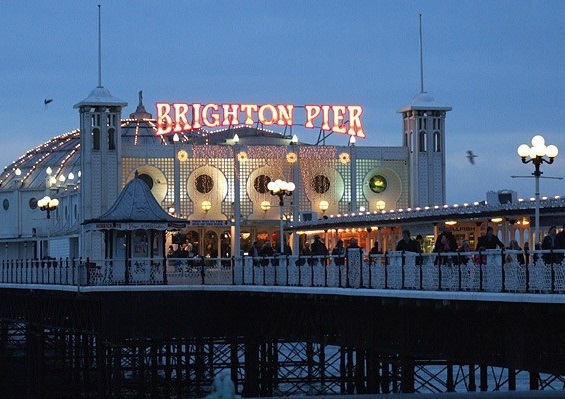 Brighton: one of the UK's first tourist attractions, and it still has so much to offer after all these years!